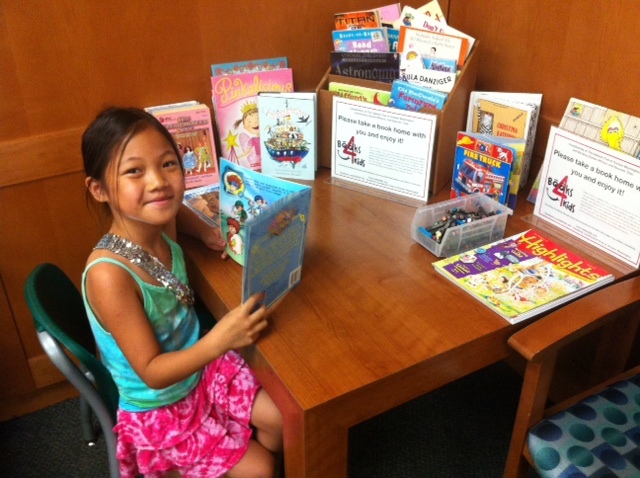 Books 4 Kids is a pediatric literacy program for military families at Walter Reed National Military Medical Center. Each year we give away over 10,000 books. 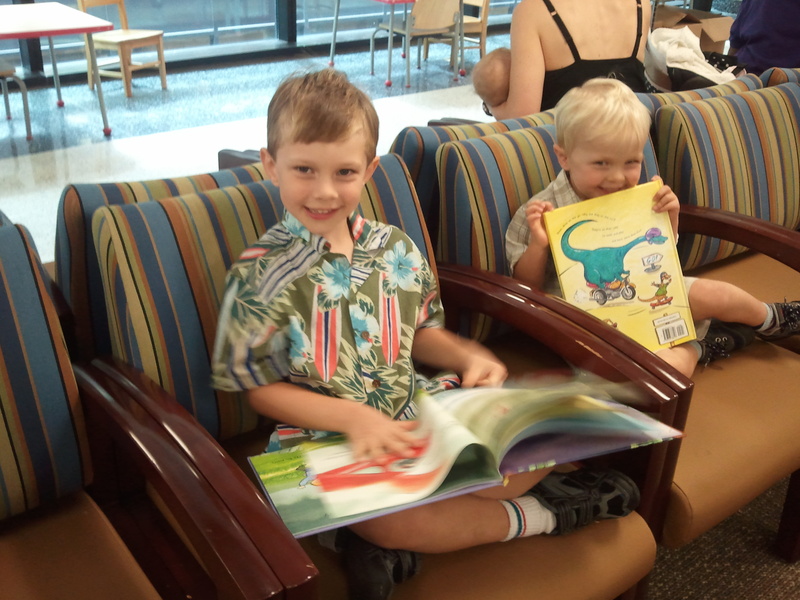 In the the Pediatric and Pediatric Dental Clinic waiting rooms, children can visit two revolving children’s libraries and select a book to take home. Books 4 Kids offers a wide assortment of books for kids and adolescents, and most of our participants are kids in grades K-5, preschoolers, and parents of babies and toddlers. 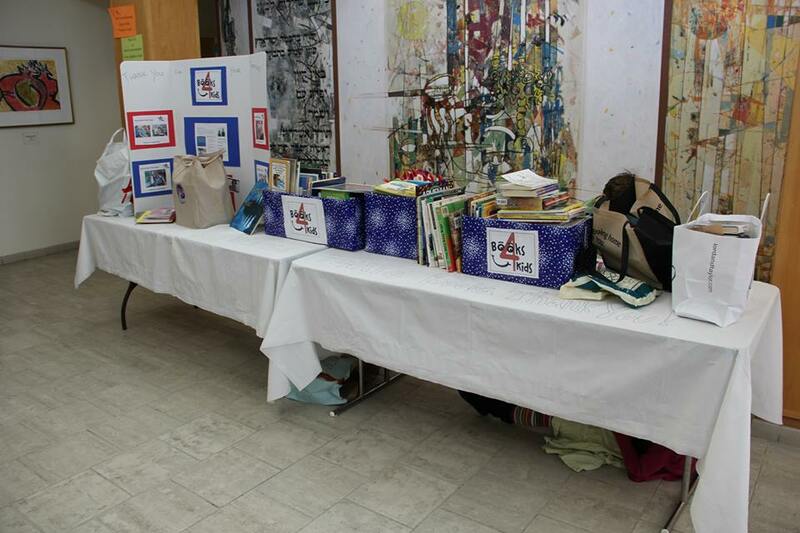 Books 4 Kids was founded in October 2003 by Lt. Kelli McDermott, who at the time was a second year pediatric resident. She discovered that very few active duty parents were routinely reading to their young children or encouraging them to read. To make parents aware of the importance of early childhood reading she founded a literacy program at the time named the NNMC-DP Pediatric Literacy Program. Books 4 Kids, as we know the program today, was soon sponsored by two military spouses clubs, the Naval Dental Officers’ Spouses’ Club, and The Oakleaf Club of Greater Washington, DC. Should you have items to donate, we continually seek new and gently used books! Please contact Books 4 Kids at oakleafdc@gmail.com.